These are just some of the regular users of Adderbury Institute. Zumba, Monday evenings at the institute 6pm and 7pm followed by power yoga at 8pm, all welcome no need to book. 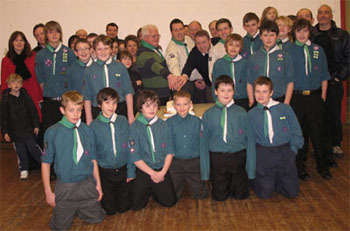 We host the weekly meetings for 1st Adderbury Scouts, one of the area's leading Scout Troops. 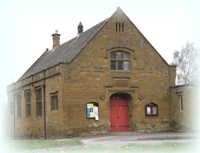 To find out more about the activities Scouts enjoy at their weekly meetings, at the weekends and during holidays have a look at the 1st Adderbury website. A modern thinking Women’s Institute that serves to inspire and inform local women through monthly talks and meetings. Find out more at the Adderbury Women's Institute website. Adderbury’s not-for-profit food market with a great range of fresh food to buy, or a delicious meal to eat in or take away. The market offers a rich mixture of stalls, with constant changes to the variety, for example vegetables from John Anson’s Sandford smallholding, Adderbury’s own honey, locally distilled gin, the bread van baking on the spot, and hot suppers from Smart Cookies of Adderbury. 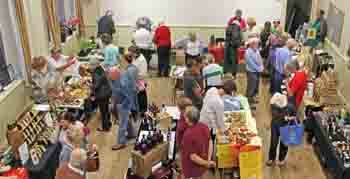 The market raises money for village good causes. See more at: market.adderbury.org. 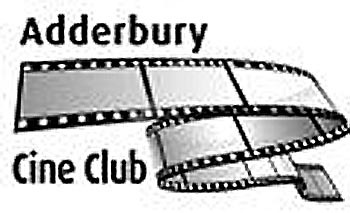 Adderbury Cine Club is a not-for-profit film society established late 2009 showing films in the Institute on the second Friday of the month. Find out more at adderburycineclub.btck.co.uk. Guilds organise a regular programme of meetings with speakers, workshops and social activities. 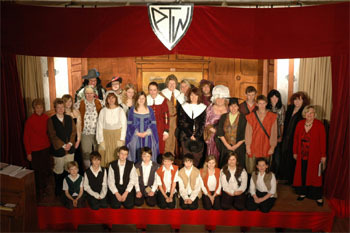 Beginners and experienced folk are all welcome at this friendly group.